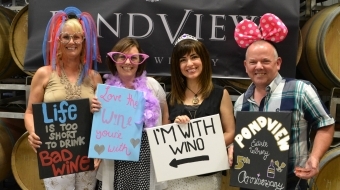 Thank you to all who attended Pondview's Harvest Celebration 2016 on September 17! Mark your calendar for next year! Musical entertainment by Sandy Vine and The Midnights. 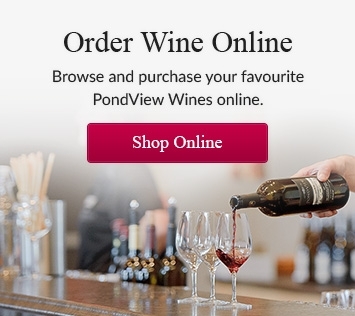 Pre-purchased Food & Wine Packages help to avoid wait times. We are looking forward to celebrating another amazing harvest season in the heart of Wine Country. What happens in Niagara Wine Country... is a story worth telling. We hope you enjoyed the free gift with presentation of your confirmation receipt at the winery!